The FDA has yet to decide how they are going to control e-liquid manufacturers as well as e-cig companies. They obviously have no control over the Chinese firms but they do have influence when encouraging the US government to ban products like Joye, Innokin, SMOK, and others from coming getting into the US legally. 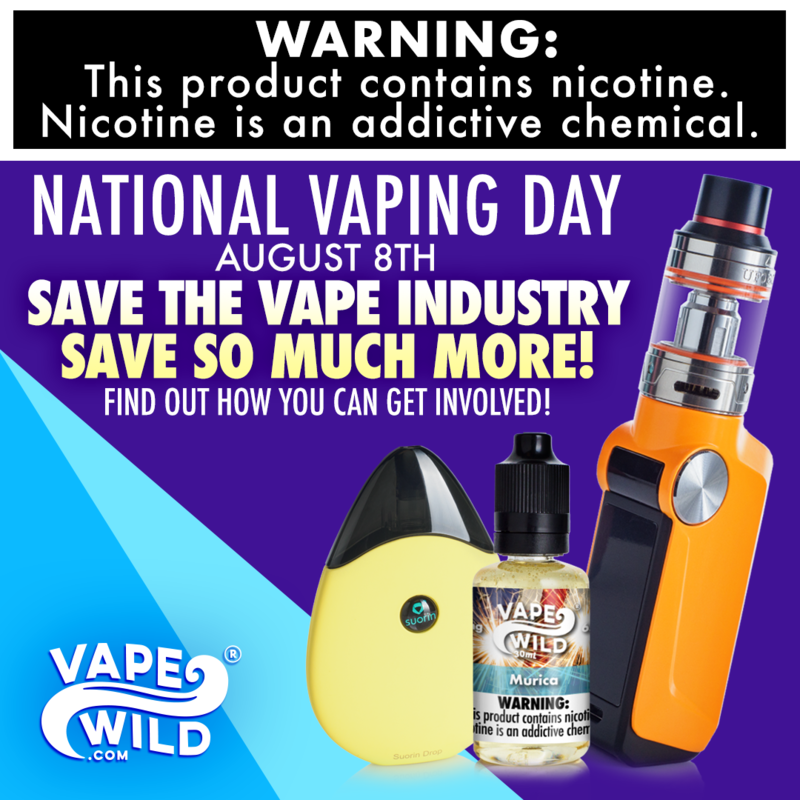 When it comes to e juice, the majority of US e-cig users have now switched to vaping with products made in the US, even when their tech came from good old China. So the question is, how is one of the peoples favorite and top rated brands of e juice “Halo” going to be affected by future legislation? When it comes to their Triton, G6, Reactor, and Tracer devices, who knows what is going to happen. For all we know, the FDA may limit its concerns when it comes to vapor juice and any products that contain liquids such as pre-filled cartridges and disposable e cig pens. Will their ruling kill the hardware industry? Maybe not, but it may affect it on a secondary level, like in the e juice world and could hurt peoples access to e liquids which could create a domino effect that would hurt the industry as a whole. Halo’s main product and best seller is their e juice. Mainly considered a gourmet product that is coveted by vapers who vape only the best. They stock it on shelves where you would only expect to see artisan bottles and beautiful labeling. Halo could triumph in the long run as in their early approach, they laid down high standards for their manufacturing and bottling. While it is only speculation at this point as to what standards the FDA could set, Halo has taken the initiative and put solid measures in place just in case. 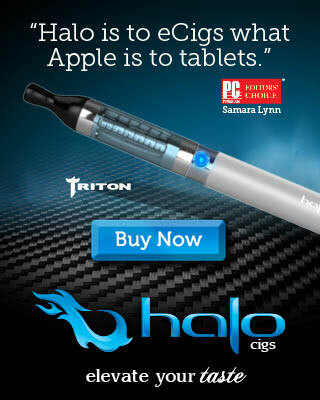 Halo was originally formed in 2009 without any kind of backing any of the big tobacco companies, so they are not influenced by anyone other than their own desires and inspirations to make and design high-quality products backed with a sound reputation in the market today. They have many award-winning products, but more than just the awards, they are respected due to the fact that they don’t use or contain cheap and garbage chemicals such as Acetyl Propionyl and Diacetyl. Their facilities in Florida are supervised and highly controlled by their lead chemist. Every batch of E-Liquid is properly tested and labeled with a “best by” date before it is ever released to the public. If you go to their website, you will see that Halo welcomes customers with a personalized feel as you search for your favorite e juice. You can choose between tobacco, gourmet, menthol, or e-liquid as well as vaping units of all shapes and sizes. If you look around, you will also find a category for high VG liquids. 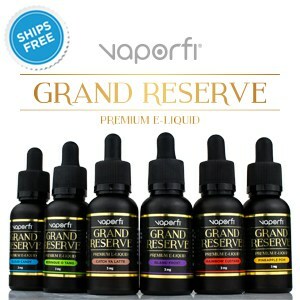 When you find the tobacco section, you will see another array of choices like robust, nutty, earthy, fruity, sweet, medium, and high-vegetable glycerin types as well as nicotine levels from 0% to 2.4%. The tobacco section is one of their main focuses which is also their largest line that gives you 13 different options such as Captain Jack, Black Calico, Tribeca, LongHorn, and Cordoba. Black Calico comes from the Danish Cavendish tobaccos that add a light vanilla for sweetness. Tobacco is clearly their star. From their Gourmet, you have a flavor called “Belgian Cocoa” that is like layers of deep, dark chocolate with a taste of dried cocoa for a subtly rich and sweet finish. Another flavor called “Shamrock” takes Belgian Cocoa to a whole new level by infusing mint into it. If you are after a good menthol, I would personally try their SubZero extra-strength menthol. The “Mystic” flavor is a lot more traditional like a menthol cigarette, just without the tar and ash obviously. Everyday Vapers can approach this from a few different directions. One way is to shop straight from the Halo site and take advantage of the great customer service and loyalty points they offer. Another way would be to find your favorite flavors of e juice from authorized retailers in person or online. 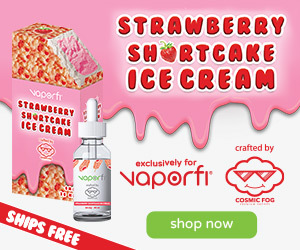 We here at Vape Liquid Reviews Like to like you directly to the site, so you can get the best benefits, even when you use any of our Halo coupons as they come to us straight from the company. Halo sells their 7-ml bottles for right at $5.99 (without a coupon), 10 ml for $8.49, and 30 ml for $19.99. You might also enjoy reading about our vapor DNA review here.